DB Schenker has officially opened its largest Australian supply chain and warehouse facility at the Redbank Motorway Estate at Ipswich. The Redbank site, on the south-western outskirts of Brisbane, will handle more than 5,200 container movements a year transporting brown and white goods as well as consumer products to wholesale and retail locations across Australia. DBS will spend over $40 million over the next decade on the 85,000 square metre site that has warehouse coverage of 31,500 sqm. 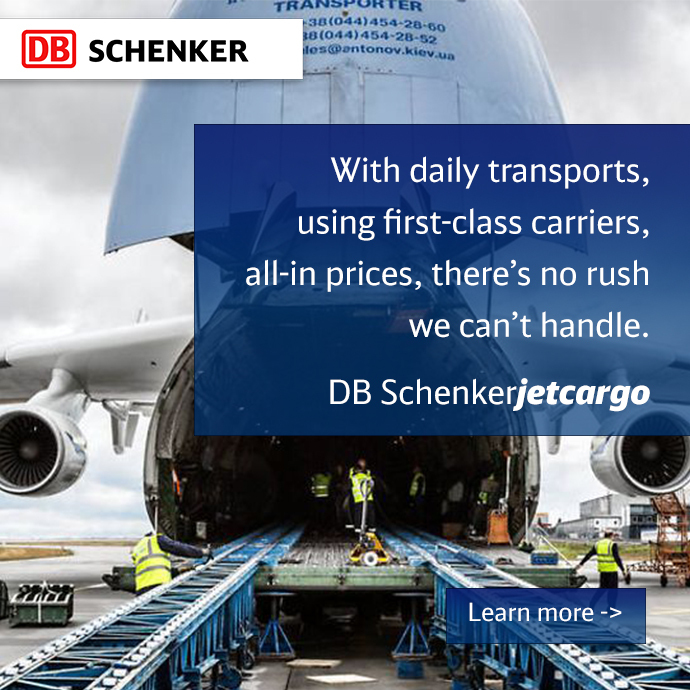 DB Schenker Australia CEO Ron Koehler says the new center would play an important role in meeting the growing demand for the company’s supply chain services including container and truck unloading, receiving, storage, pick & pack, dispatch and distribution along with inventory management. Ipswich won out over 40 other sites and that the Ipswich base was competitive for the company and its customers. DB has brought 80 new jobs to the region, including providing 23 Ipswich people with two-year traineeships. Mr Koehler said there was also room for expansion of the warehouse by 15,000 sqm and that “the site allows us to have our own incorporated container yard as well as having seven-pallet high storage”.